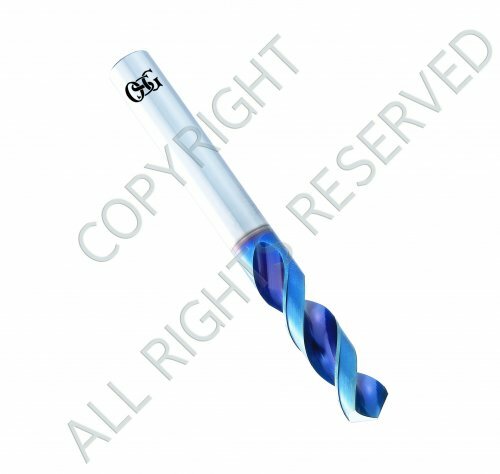 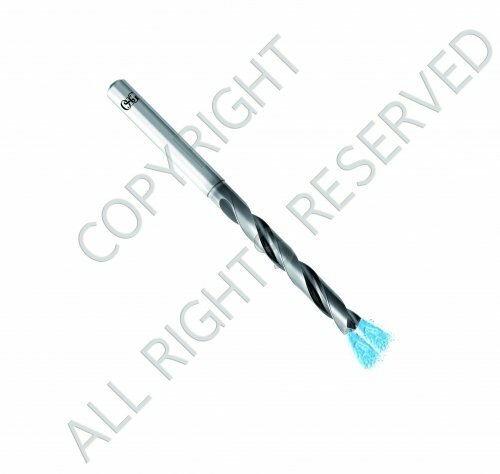 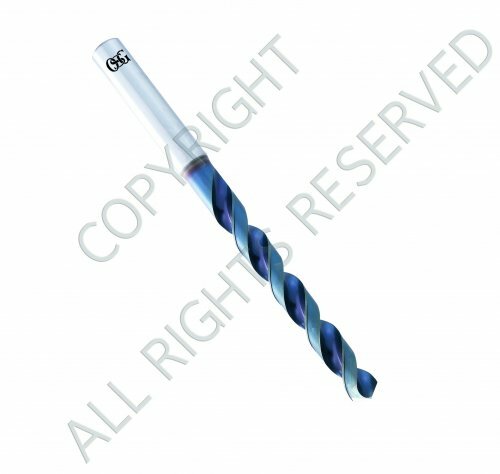 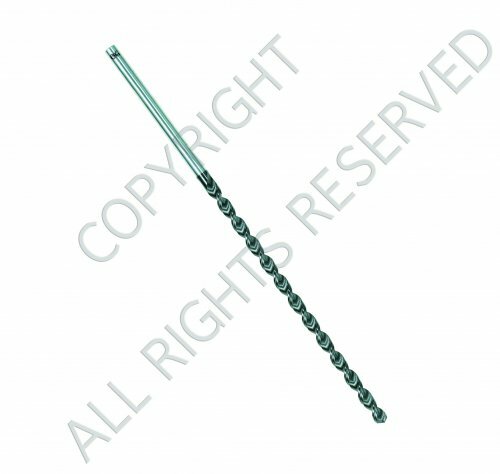 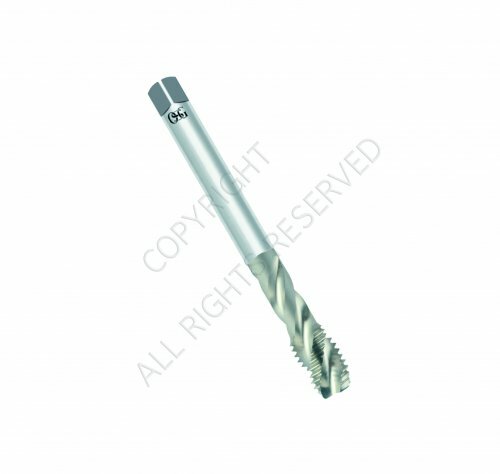 OSG Corporation is a comprehensive cutting tool manufacturer specialized in the manufacture and sales of taps, end mills, drills and rolling dies. 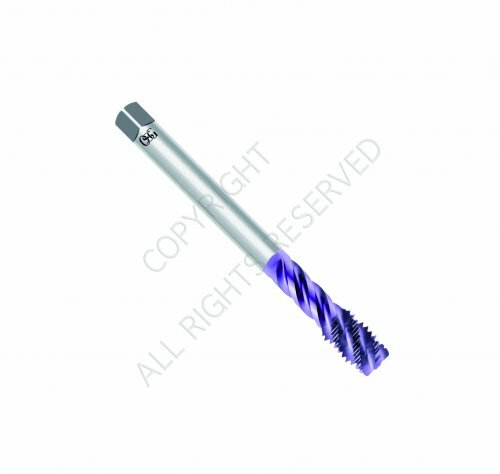 In its mainstay area of taps and threading tools, it holds the world’s largest market share. Since the Company’s foundation in 1938, we have consistently focused on offering products of high added value by combining a proactive response to customer needs with high-grade manufacturing capabilities.This philosophy is the corporate DNA of OSG, and a key driver of our global business operations and development of world-leading products in the area of cutting tools.